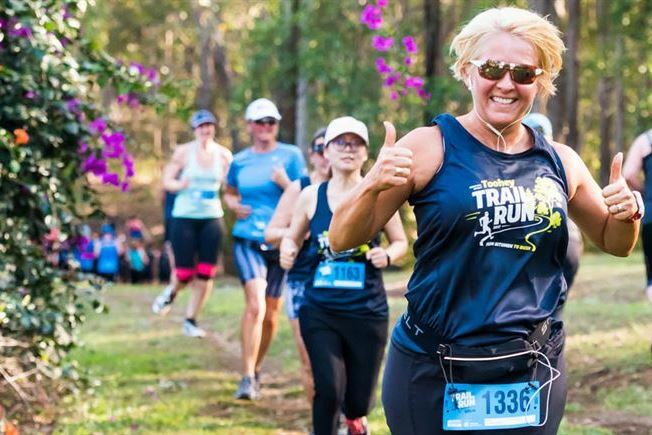 We can't wait to welcome you back for the 2019 Toohey Trail Run to take on the bitumen to bush, all-terrain scenic challenge from Griffith University Nathan Campus and throughout the Toohey Forest. 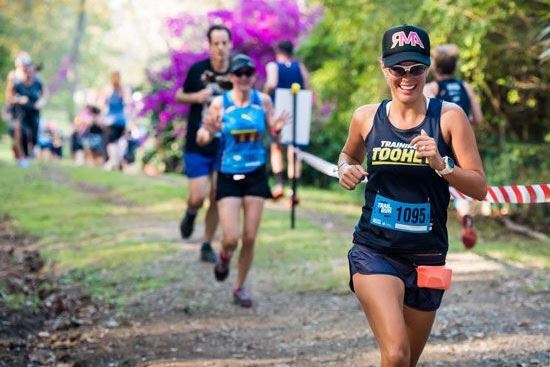 Whether you are a competitor who is looking to take on the 21.1km Half Marathon challenge, 5km or 10km courses, there is something for everyone at the 2018 Griffith Sport Toohey Trail Run. With event proceeds going to our official charity partner Diabetes Queensland there is no reason not to get involved with this great event!